Google took its sweet time updating the Nexus-style Google Play Edition of the G Pad 8.3 to Android 4.4.3, but it looks like they had a good reason. The tablet has been zipped straight to 4.4.4, and the over-the-air update should be going out now. If you're not willing to wait - and it might be a few days, considering the staggered rollout - we've got a link to the update ZIP file below. Those of you who have added a custom recovery to your G Pad 8.3 GPE can simply flash the ZIP file. 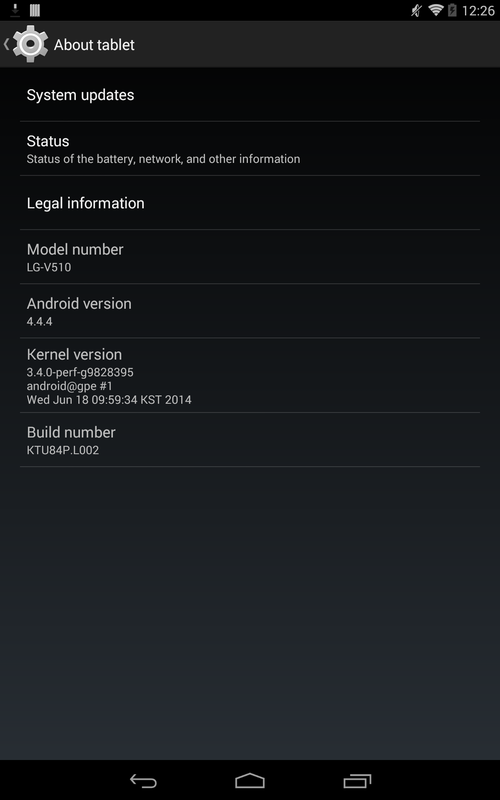 If you're still running stock, you'll need a computer with the ADB program installed. For more detailed instructions, just follow this guide, substituting the relevant files for your device. Looking for a custom recovery? There's a TWRP build just for you. 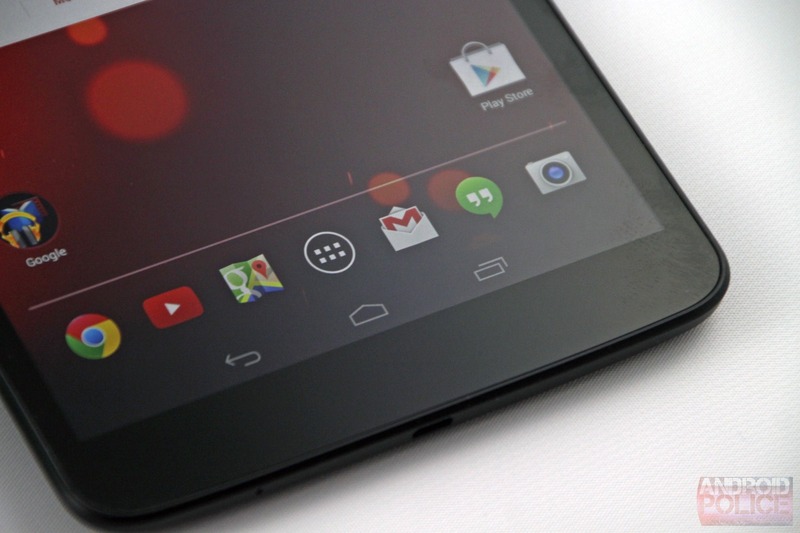 What's new: Here's everything new in Android 4.4.3, and the few security fixes that make up 4.4.4. You won't get any dramatic changes in this update, but you will get that warm, fuzzy feeling that comes from knowing you're running on the latest software. Isn't that why you bought a Google Play Edition in the first place? 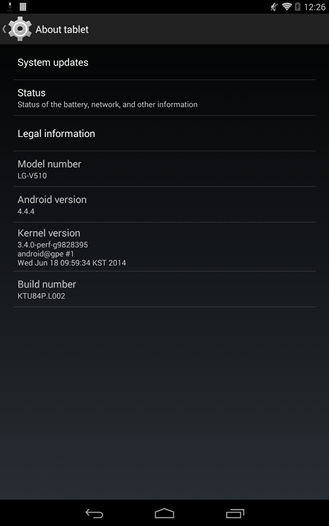 Note: You have to be on Android 4.4.2 (KOT49H) for this OTA to succeed.